I know this is such a cliched statement- how time flies, but it is SOOOO true!! Feels like I just put down my papers in January before we went for a family holiday to Andaman. Now it is December and my birthday is over and my exam is over and I am wondering what to wear for New Years Eve. Where does the time go? 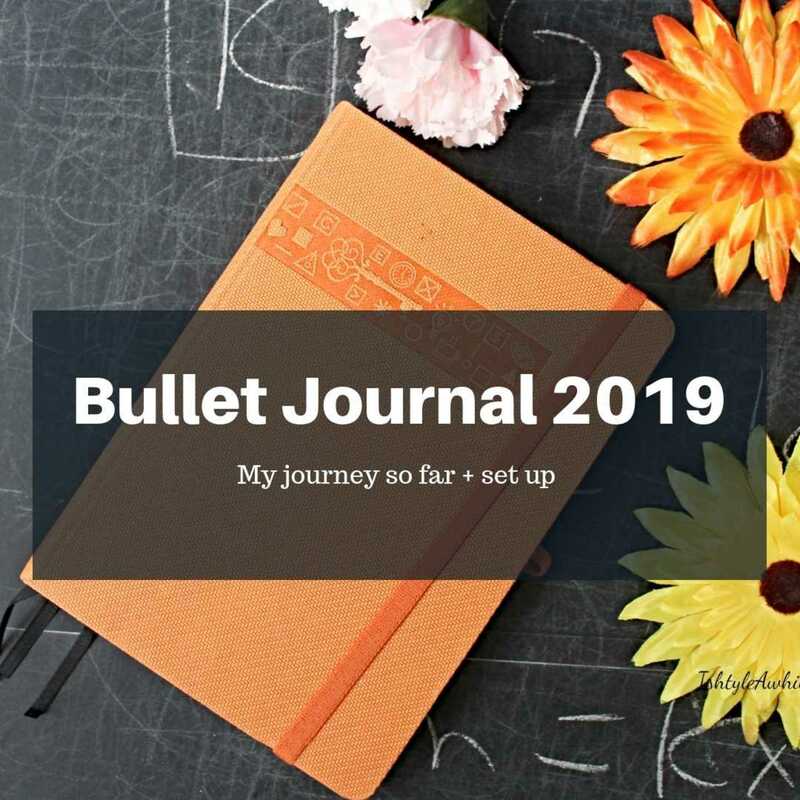 In terms of blogging I have had a wonderful year. I have managed to do some lovely collaboration posts, I started some new series and got quite a few outfit posts up. I even had some fun giveaways!! 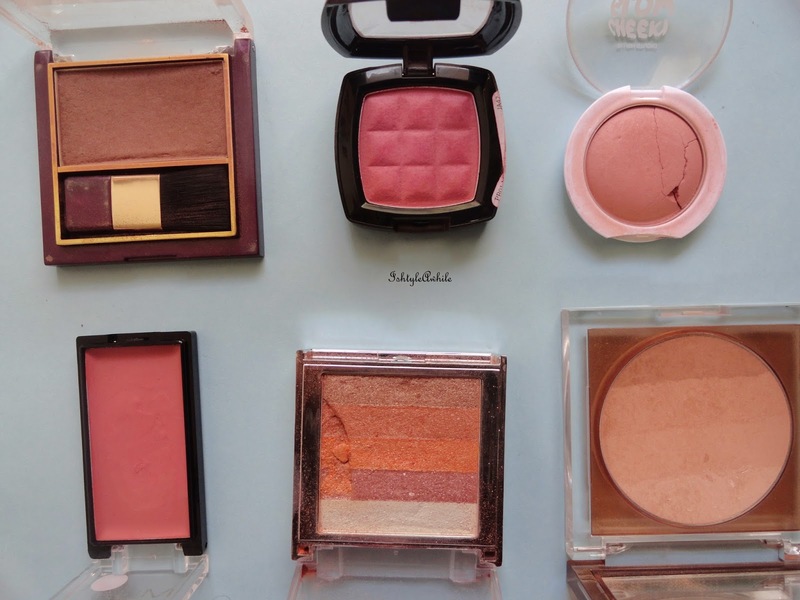 To start the countdown to 2015 I thought I would round up my blushes and list out which ones I loved using over this year. 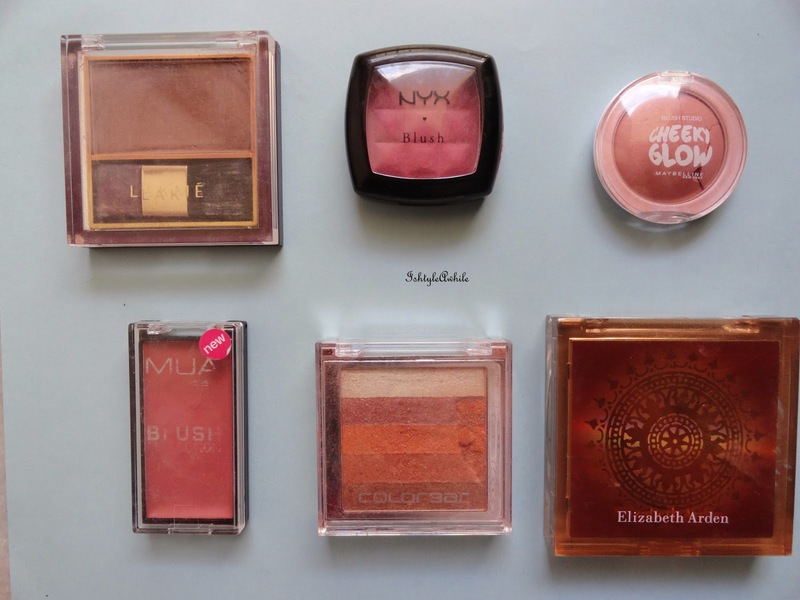 2014 was definitely the Year of the Blush for me. I collected so many! By July I think I had close to 23 blushes and bronzers and highlighters. Then by October I started to downsize and gave a few to my friends and had some up on a blog sale. 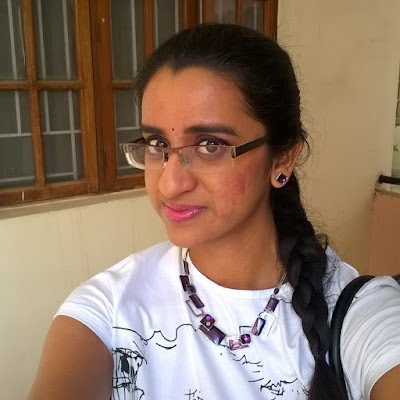 1) Lakme Blush in Honey Bunch. 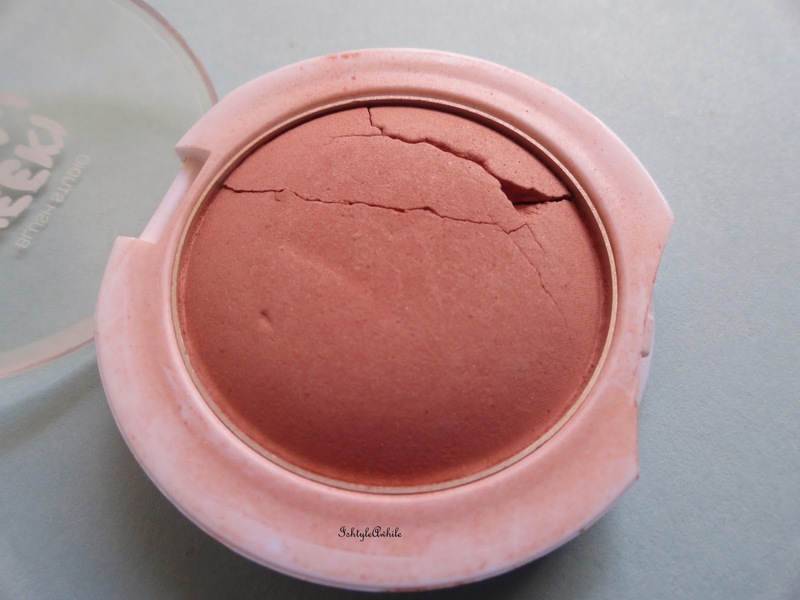 This blush is my go to blush. 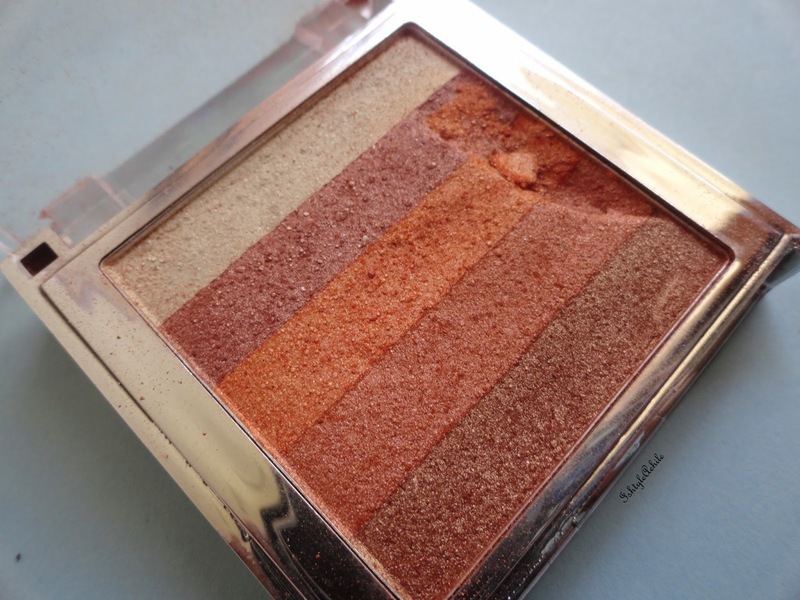 I wear it as a blush, as a bronzer, as a contour, sometimes as eyeshadow. It has just right amount of shimmer in it and I love it!! However I am most definitely going to put this into a Project Pan in 2015 and get through it. 2) Maybelline Cheeky Glow in Creamy Cinnamon. Of the three shades, I like this the best. It works great for those days when you want a no makeup makeup look. I have used this blush in this look here. 3) NYX blush in Mocha. 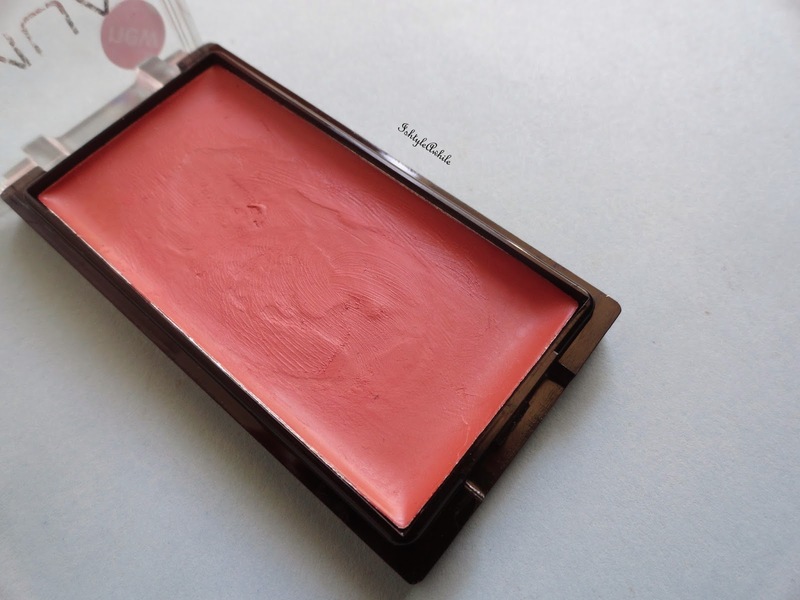 I bought this in a blog sale some way half way during the year and when I want rosy cheeks, this is the blush I turn to. 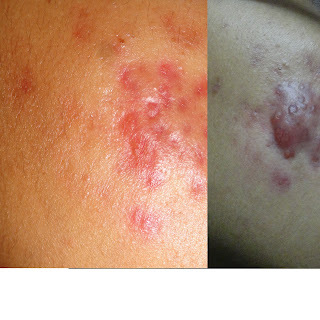 It lasts quite a while even on my oily skin. 4) MUA blush in Yummy. This is a cream blush that I bought on yet another blog sale and I usually wear this underneath the NYX blush in Mocha. 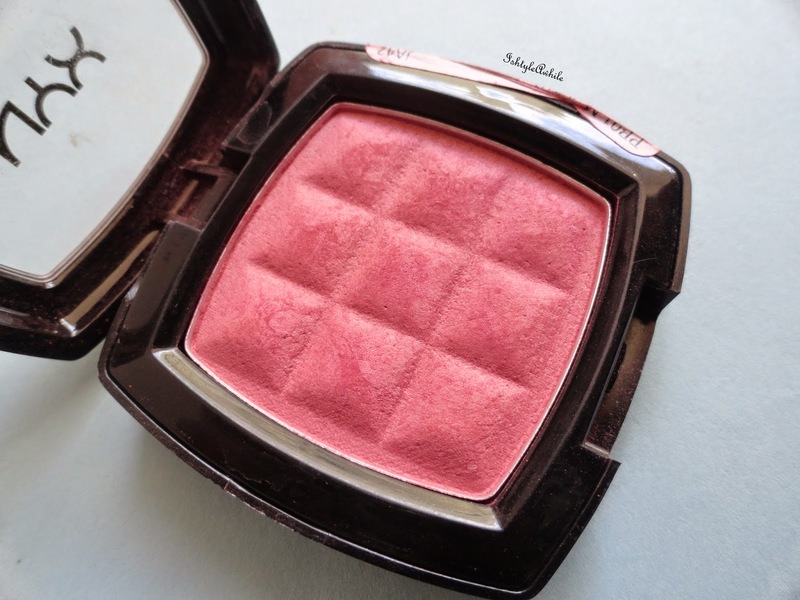 Click here to see how this blush looks. I have shopped a lot of blog sales this year and made some amazing purchases. This was one of those amazing finds. The highlight this gives is simply superb. I have used this highlighter here. 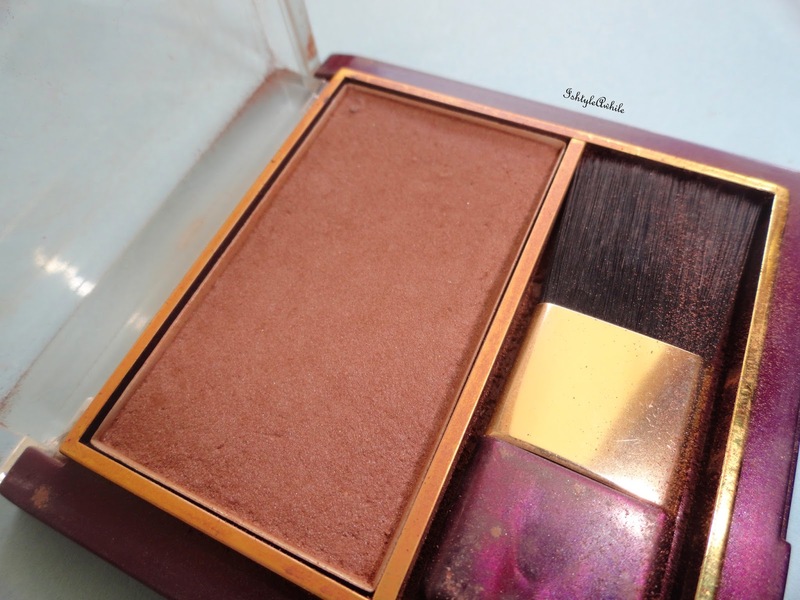 6) Elizabeth Arden Bronzing Shimmer Powder in Golden. Yes you guessed it right, another blog sale buy. Man I really got to stop shopping in blog sales. Very true to its name, it gives subtle golden bronze shimmer look. Understated but gorgeous. 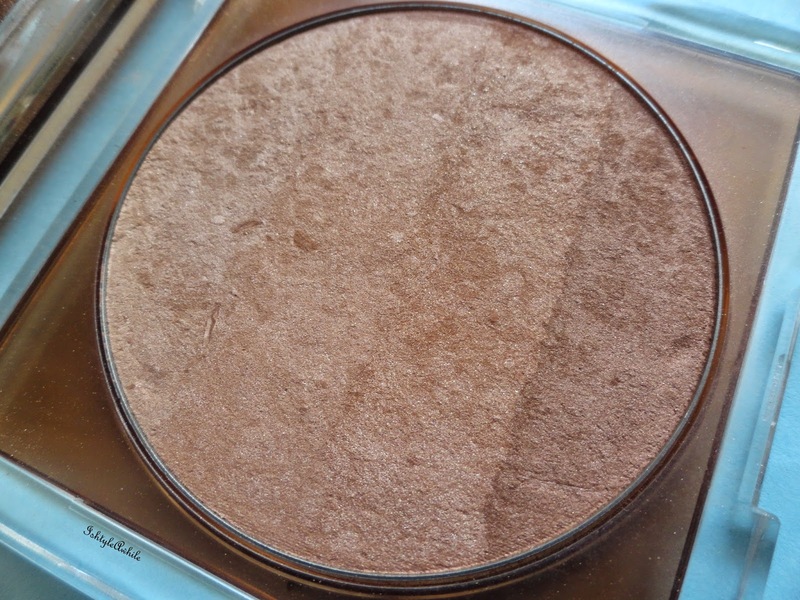 I have used this bronzer here. I just realised that I don't have reviews on most of these blushes, so yes reviews to follow soon. 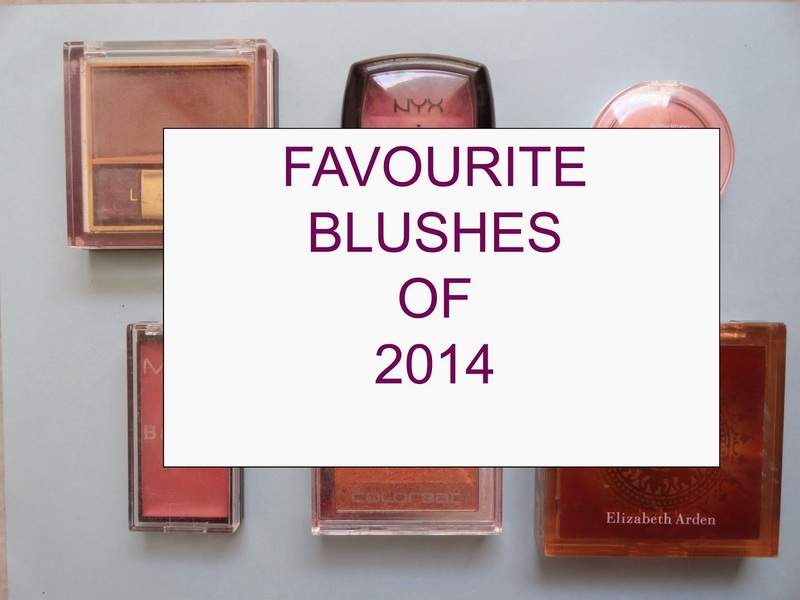 So what have been your blush favourites this year? P.S I would love to hear from you guys. Tell me what you think about IshtyleAwhile and what you would like to see in 2015 from me. Click here.